In normal case, Danish citizens do not need a Visa to enter Vietnam for less than 15 days. In case you are required a visa, how much does it cost? 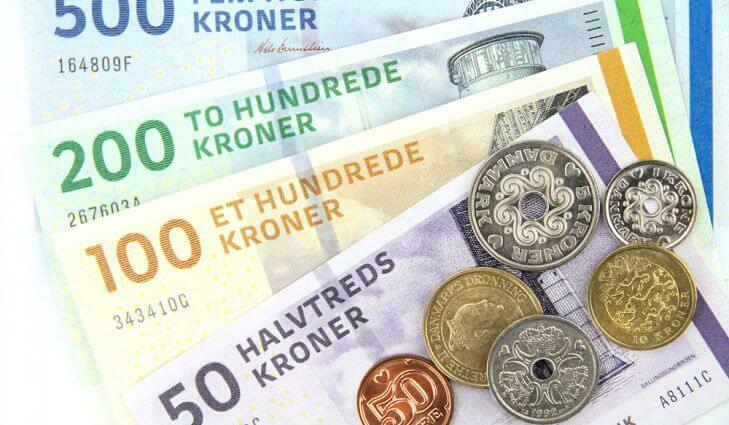 We will tell you the Vietnam visa fees in Denmark. 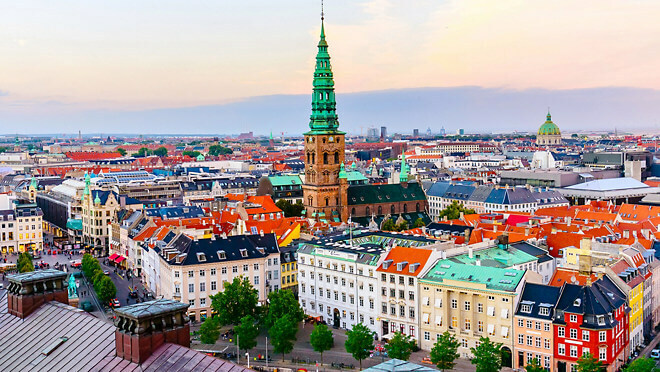 How to get Vietnam Visa in Denmark 2019? Nowadays, Vietnam is chosen as an ideal destination among many beautiful countries all over the world. Applying Vietnam Visa from Denmark is not difficult as in the past, but how much is it? Danish passport holders do not need to apply a Vietnam Visa, because they are in Vietnam exemption list which allow them to stay in Vietnam for a period of 15 days. They are still required a visa if they want a stay for more than 15 days. Foreigners with other nationality but live in Denmark can look up the table below to know whether they are exempted from visa or not. How do I apply for a visa to visit Vietnam? Do you know how to apply a Vietnam visa? 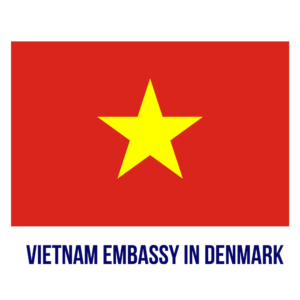 There are 2 ways to apply a visa and you can read this section How to get Vietnam Visa in Denmark 2019? to have detailed guide. When applying visa, if you need further information, you can visit the website Vietnam Embassy in Copenhagen, Denmark, it is provided for news and service purpose. Contrast with the traditional way, more and more people choose to apply visa online – Vietnam Visa on Arrival. This is considered as a fasted and most convenient way, because you will get Vietnam visa within 2 working days or even less. However, this type of visa just can be effective when you travel to Vietnam by air, not by other transportation. Since Visa on Arrival is introduced to visitors in 2004, it soon becomes popular thanks for its convenience, fast-processing and simplicity. More over, you can apply it from the third country. You just need to follow some simple steps online, and a visa agent will do all process for you. Bring your passport, Vietnamese visa application form (formerly referred as entry and exit form), Approval letter, two photos and stamping fee to the Immigration Officer at the Landing Visa/VOA counter at Vietnam airport to get visa stamped there. Address: Bernstorffsvej 30C​, 2900 Hellerup, Copenhagen, Denmark. How much does it cost for Vietnam visa? Service fee (also called visa approval letter process fee) is paid for Visa Agent for their representation on behalf of you to process your visa application with the Vietnam Immigration Department and deliver the visa approval letter in time as your booking. You will get approval letter in 2 days with normal service and from 4-8 hours in urgent services, excluding weekends/national holidays (extra fee if you use emergency service). Stamping fee: the Immigration Department rules this fee and announce publicly the rate of stamping fee at any legal Governmental website and on the landing visa counter at any international airport. You have to pay this fee directly to the Immigration Department ‘s officer at landing visa desk by cash in both USD and VND and receive the red bill. US$135 for a multiple entry visa valid for up to a year. Do not hesitate to leave a comment if you have any questions that we do not supply! Wish you can make a decision when choosing a best way to get a Vietnam Visa! Updated – Who Needs and Who Doesn’t Need a Schengen Visa to Travel to Europe?